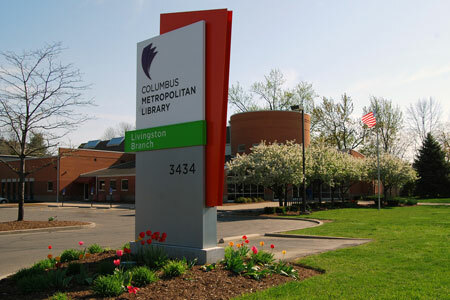 Mon-Thur: 9 a.m. - 8 p.m.
Hi, I’m Tiffani Carter, manager of the Livingston Branch. My favorite book is The Coldest Winter Ever by Sister Souljah. I also enjoy writing, traveling and visiting libraries. Stop by – I'd love to show you what we offer at Livingston.